The CPU-GPU design makes sense here! Combining CPU and graphics functionality in a single so-called 'fusion' chip is the shape of things to come. So say both Intel and AMD, its main rival in the computer chip business. That doesn't necessarily mean it's a good thing, however, as our first taste of a fusion processor in desktop trim recently proved. 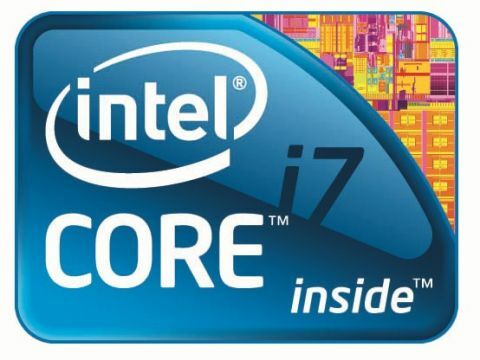 But could the laptop version of Intel's new fusion processor, reviewed here in Core i7-620M form, have the makings of a mobile masterpiece? Certainly, this chip cranks out some eye-popping raw performance numbers given their modest dual-core configuration. The problem on the desktop is that the inclusion of a relatively weedy integrated graphics processor does little but compromise the thermal footprint of what would otherwise be a stunning little dual-core processor. However, for a mobile PC, the idea of reducing the chip count and thereby system complexity makes much more sense. Smaller, simpler motherboards and fewer power-hungry chips is always a good idea for a laptop. Likewise, graphics performance tends to be less critical, particularly when running on battery power. So there's real value in stuffing a graphics core in with the CPU if it delivers physical and power consumption efficiencies. All of which means the whole idea of CPU-GPU fusion processors is much more of a goer for mobile.